GREAT ROLLING GREEN LOCATION. 1128 SF. SLIDERS TO BACK PATIO, ALL APPLIANCES STAY, LARGE FINISHED BASEMENT, 100 AMP CIRCUIT BREAKERS, HARDWOOD FLOORS IN LIVING ROOM, CERAMIC IN KITCHEN &BATH. HARDWOOD FLOORS, CERAMIC TILE IN KITCHEN & BATH, WHIRLPOOL TUB. ROOF & FURNACE APPROX 5 YRS, 100 AMP CIRCUIT BREAKERS, CEILING FANS,SLIDERS FROM KITCHEN TO PATIO. 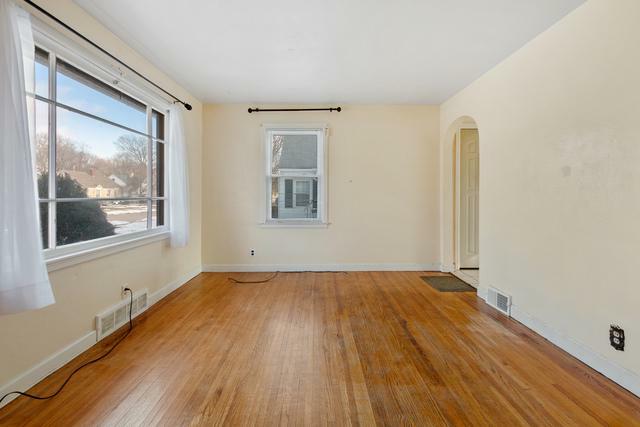 APPROX 1128 SF, 1 BLOCK FROM PARK. "Calling all first time home buyers and investors! 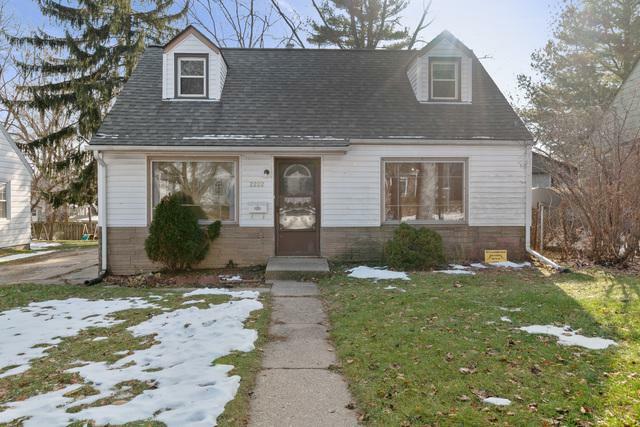 Welcome home to this quaint 3 bedroom, 1 bath Cape Cod property. 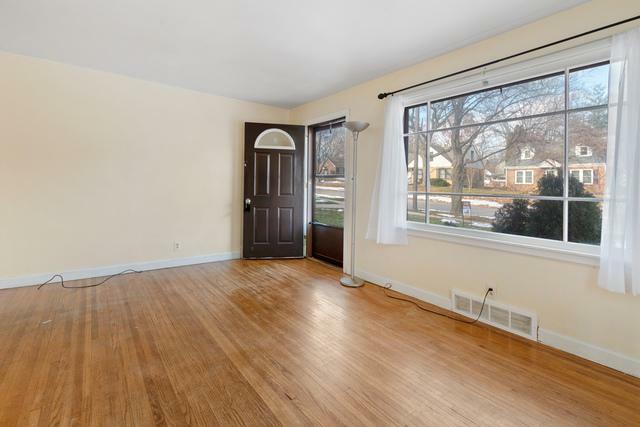 This property features hardwood floors throughout, a fully finished basement and a 1.5 car garage. 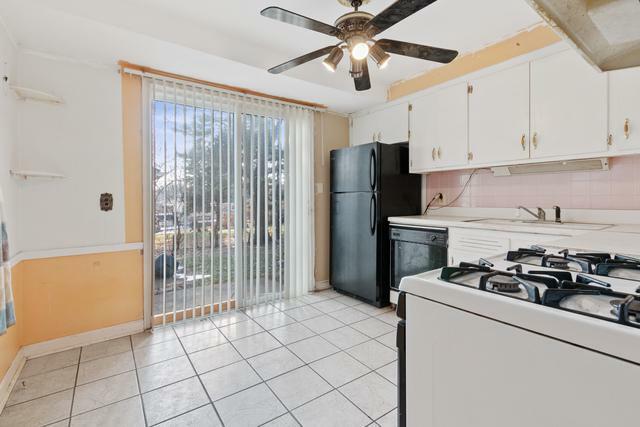 This property has endless possibilities to add on, remodel or just redecorate! Motivated seller!" Listing provided courtesy of Key Realty Inc.